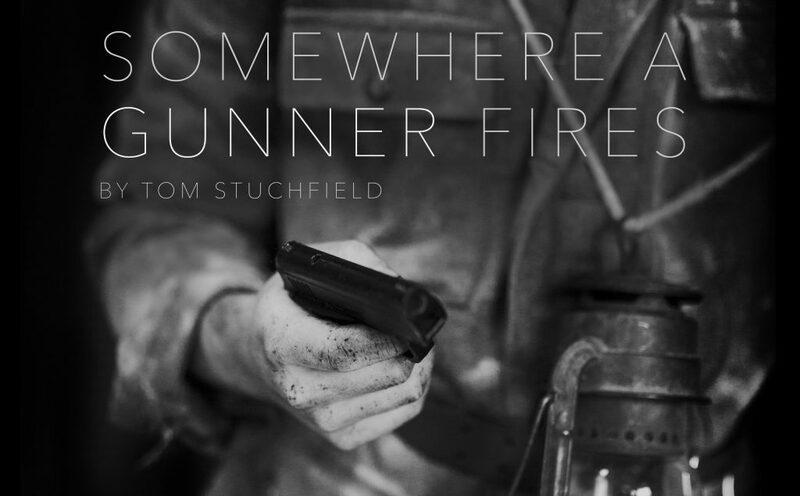 Cavalry Theatre is to stage the premiere of Tom Stuchfield’s war drama, Somewhere A Gunner Fires, at London’s King’s Head Theatre this February. The play marks the 100th anniversary of the ceasefire of the First World War in 1918. Six stories reach their end in the final months of the First World War, as the gears of the Great War machine grind inexorably to a halt and the troops desert. The volunteer, the girl in the blitz, the builder, the tailor, the American objector and the officer who can never live down his mistakes – they are survivors in a world gone mad. Somewhere A Gunner Fires is based on true events. In 2014 writer/director Tom Stuchfield spent some time researching his family during the war and discovered an incredible story, largely occurring on the Italian Front. Taking this piece of intimate family history and extrapolating, he has written a war story for the modern age – without judgement and without prejudice. 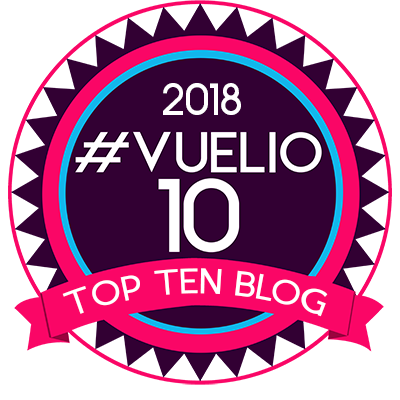 Stuchfield is an emerging playwright, who last year completed a MSc in Playwrighting from the University of Edinburgh. This production marks his professional stage debut. Cavalry Theatre Company is made up of Tom Stuchfield, producer Laura Sedgwick and designer Johannes Ruckstuhl. Somewhere A Gunner Fires runs at The King’s Head Theatre from February 6-24.